As Apple's iPad takes printed publications to the woodshed, startup publishing platform Prss wants to enable a new generation of digital publications that "enrich content and inspire other people's lives, just by doing that." Publishing in the iPad age is a proposition fraught with danger: digital publications must match the dead simple ease of use of their print counterparts, while adding enough additional value— through interactive elements or enhanced accessibility, perhaps— to justify their often slightly higher price. Those that fall short meet a swift, and often expensive, demise. 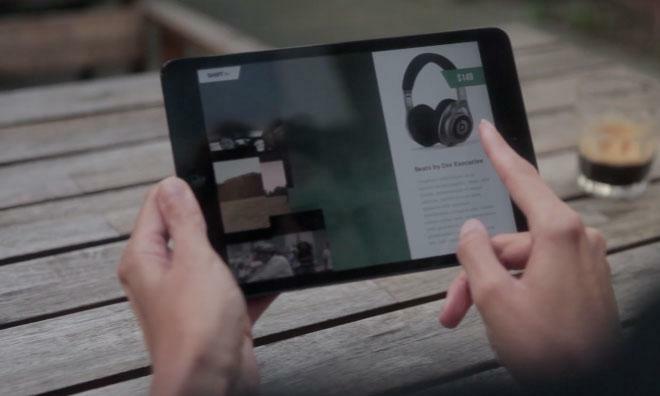 Netherlands-based Michel Elings and his team developed Prss	because the tools they were using to create their own iPad magazine, Trvl, were hampering the team's ability to deliver a solid experience for users, causing complaints. "People really hated us," Elings told AppleInsider in April of this year. Six months later, with Prss powering what was at one point Apple's number one Made for iOS 7 iPad app— TheNextWeb's SHIFT magazine —AppleInsider spoke with Elings again about where the software is now and what they see on the horizon. 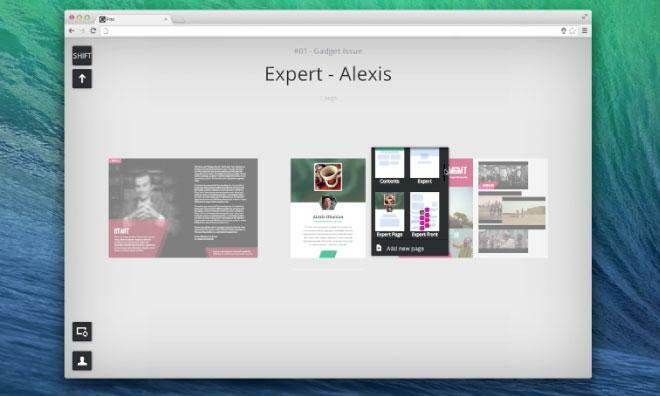 Elings's overarching goal with Prss, he said, "was to make print feel stupid. Everything we've built in the last one-and-a-half years or so is completely based on that." 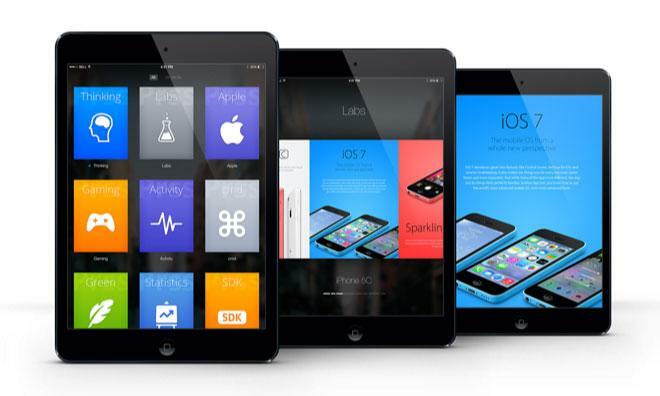 The company has re-imagined nearly every aspect of publishing for Apple's tablets. Everything from the way publishers' employees work together to bring a publication to life to the mechanics of distributing the finished product to readers has been carefully considered be as simple as possible while retaining flexibility and power. Elings is particularly proud of Prss's realtime collaboration features. Each and every change that a publisher makes is automatically saved, allowing writers and designers to immediately pick up right where the other left off. Because Prss is web based, that means instant collaboration from anywhere in the world without maintaining expensive infrastructure or manually e-mailing around source files. "It's something that we really like, it's completely new in the whole magazine sphere —you don't need to wait for each other any more," Elings said. In order to give designers the tools they need to create visually stunning layouts, several features normally found in high-end print design packages have been tweaked for the platform and included. 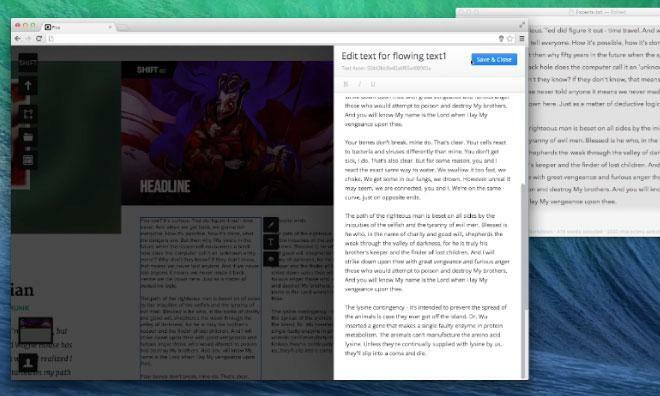 Stories can be easily "flowed" between text boxes, for instance, while custom layouts can be saved as reusable templates that can be quickly filled with content, dropping the time required to publish from days to hours. Overall, Prss does a laudable job for publishers of bridging the production gap between ink and pixels, but Elings does not plan to stop there. "A magazine is always about a curated, heavily-designed experience, but the experience can now go beyond the printed page," he said. Elings said the goal is to allow publishers to easily integrate with other iOS APIs to create fully interactive, immersive experiences, just as simply as adding an image. A story about an upcoming event could add an entry to a reader's calendar or a clothing advertisement might make use of the device's camera to allow readers to virtually "try on" the offerings, for example. Additionally, Prss put a significant amount of effort into the reading experience. Magazine issues are small— around 25 megabytes— and readers do not need to wait for the entire issue to download before they can start reading, a feature that Elings said was particularly difficult to get right. "We needed to do some spectacular things for that," he said. Even the small, seemingly single-function Newsstand applications that deliver each publication have been developed with care, featuring minimal user interface elements and reacting swiftly to readers' input. "We don't want the reader to think about technical decisions," said Elings. "We want our app to go away and the content to shine." Prss is also working to upend the market financially. Unlike other vendors, the company does not charge recurring licensing or publishing fees, and publishers do not need to purchase expensive software licenses. Those expenses can easily add hundreds or thousands of dollars to the cost of an issue. Instead, Elings and company simply ask for 5 cents per download. "We always felt screwed" by other software's pricing structures "and we didn't want people to be feeling screwed anymore," he added. "We just wanted to make a fair price for everyone, and that is something we really care about." Elings said the company has more than 10,000 people on a waiting list to try the software and is in the process of working with more than 50 top publishers. "It's amazing, we haven't done any kind of advertising yet, but there seems to be such a big gap between what we have to offer and what the rest of the industry is doing."